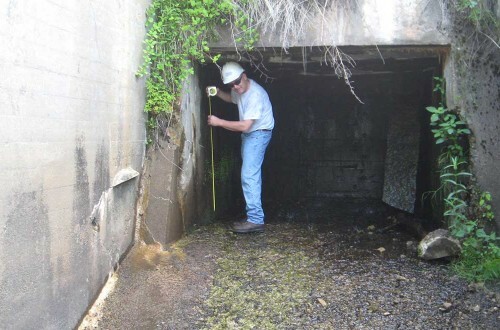 Low Level Outlet Repair, Enel Green Power - DuBois & King, Inc.
DuBois & King designed structural repairs to the existing low level outlet structure at the Hoague-Sprague/EHC Hydro Plant (FERC No. 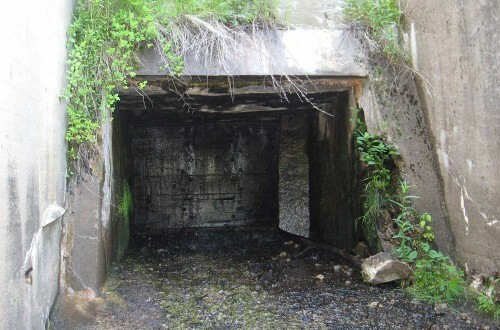 4337-NH) on the Contoocook River to return the structure to a sound and watertight condition. 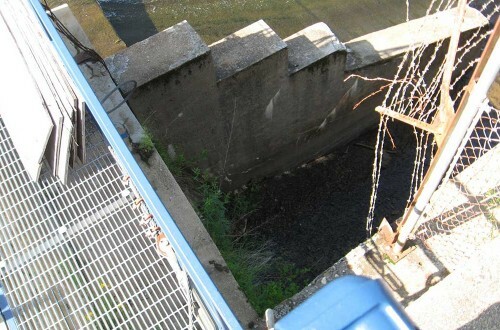 The low level outlet structure is adjacent to the right abutment of an existing rock filled timber crib dam. 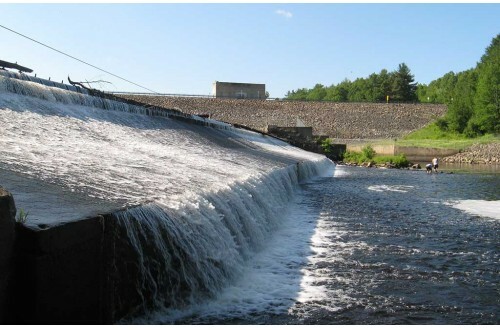 D&K’s scope of work for this project includes a visit to the site, providing preliminary design, incorporating the owner and FERC’s comments on the design, and completing a final design package suitable for bidding and construction.